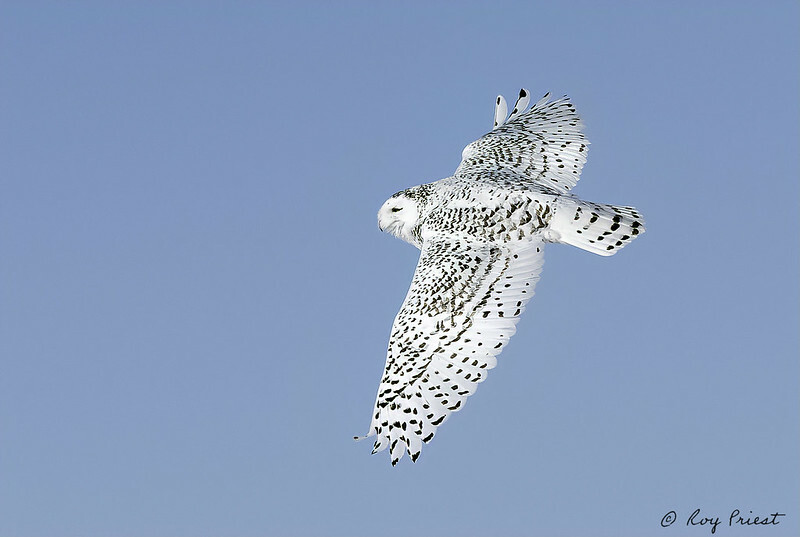 Last Thursday when photographing that other owl I got into a conversation with a woman from Alberta about Snowy Owls. She told me about a place east of Calgary that is well known to the locals and hosts many Owls. I mentioned it to my wife and made reservations to leave on Sunday and return Wednesday. I didn’t know that I would arrive to a severe cold warning. Luckily I had gone to Mark’s Work Wearhouse to purchase cold weather clothing and boots. I saw a total of 22 Snowies. Some of course were not photographically accessible but I did manage to find a few that cooperated with me. Fantastic photos! I've found the snowy owls in the prairies are much more intolerant of human presence than the ones at Boundary Bay were a few years ago. 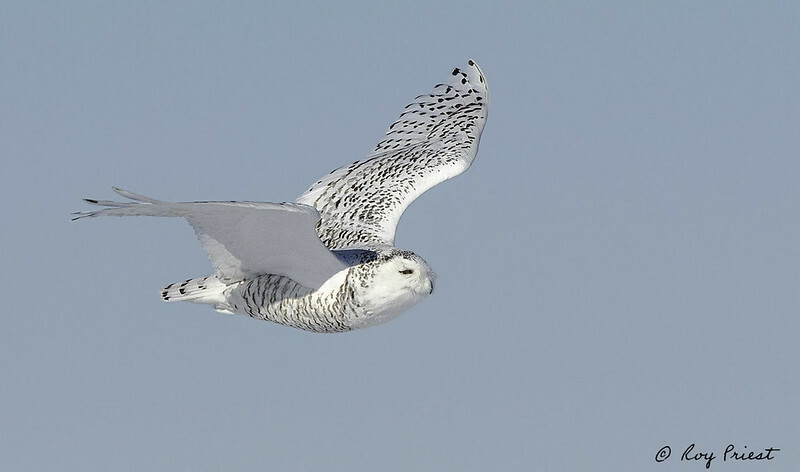 Stunning pictures of the owl. Thank you so much for sharing.